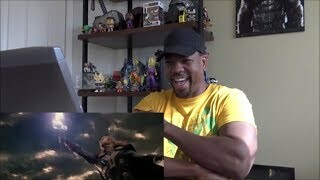 Marvel Studios' Avengers: Endgame - Official Trailer REACTION!! 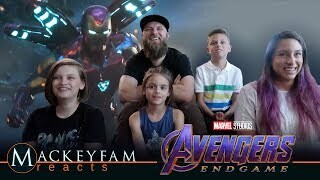 Marvel Studios’ Avengers: Endgame | “To the End” | "No Mistakes, Kids"- REACTION and REVIEW!!! 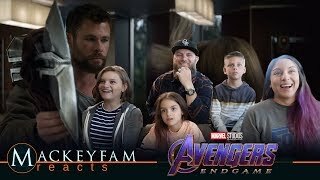 Marvel Studios' Avengers: Endgame | “To the End” | "No Mistakes, Kids"- REACTION and REVIEW!!! 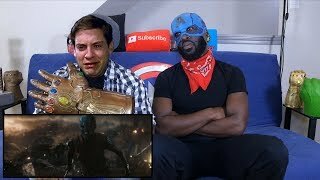 Support us on Patreon! 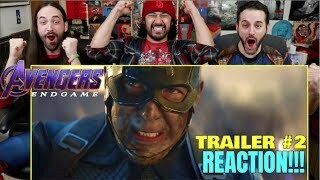 Marvel Studios' Avengers: Endgame - Official Trailer #2- REACTION and REVIEW!!! 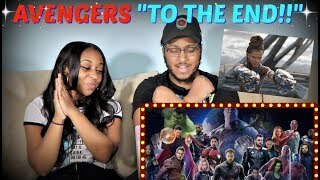 Marvel Studios’ Avengers: Endgame | “To the End” - REACTION!!! 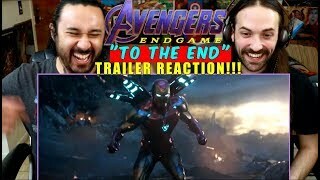 Marvel Studios’ Avengers: Endgame “To the End” REACTION!!! 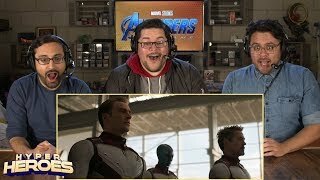 Marvel Studios’ Avengers: Endgame | Film Clip & "Mission" Spot- REACTION and REVIEW!!! 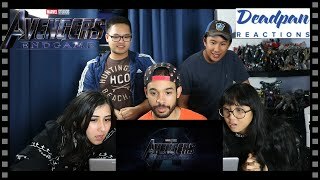 Marvel Studios' Avengers: Endgame | Film Clip & "Mission" Spot- REACTION and REVIEW!!! 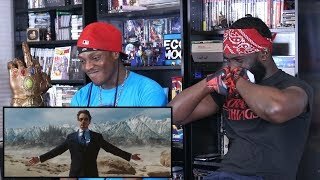 Support us on Patreon! 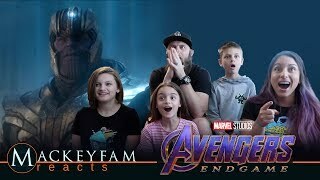 Marvel Studios’ Avengers: Endgame | Special Look- REACTION and REVIEW!!! 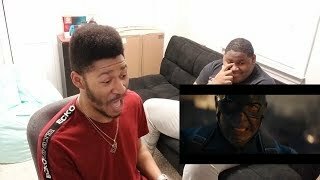 Marvel Studios' Avengers: Endgame | Special Look- REACTION and REVIEW!!! 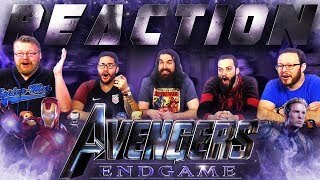 Support us on Patreon! 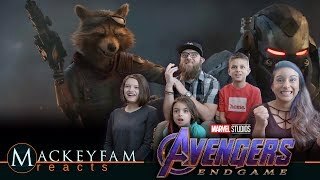 https://www.patreon.com/MackeyFamReacts Hey!